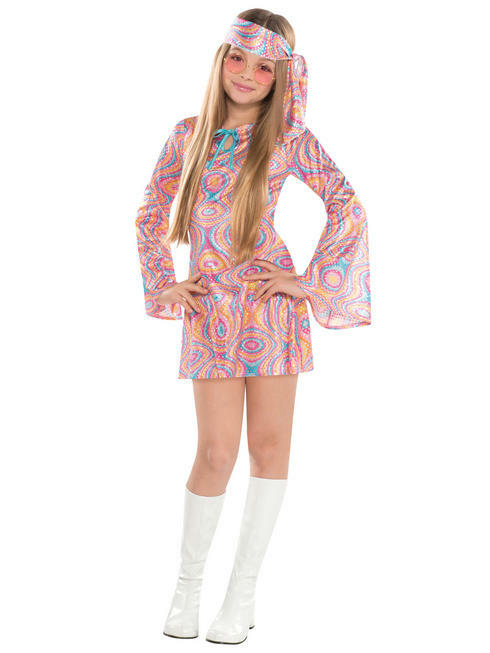 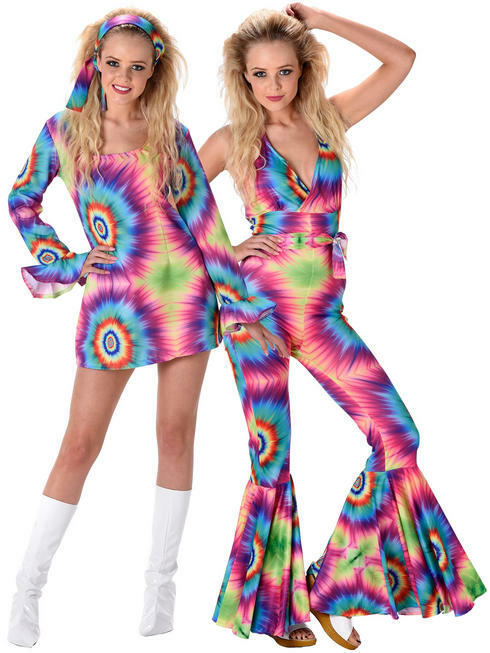 The 1960s is considered to be one of the greatest fashion era?s of all time, especially with its 60s psychedelic prints and tie-dye patterns. 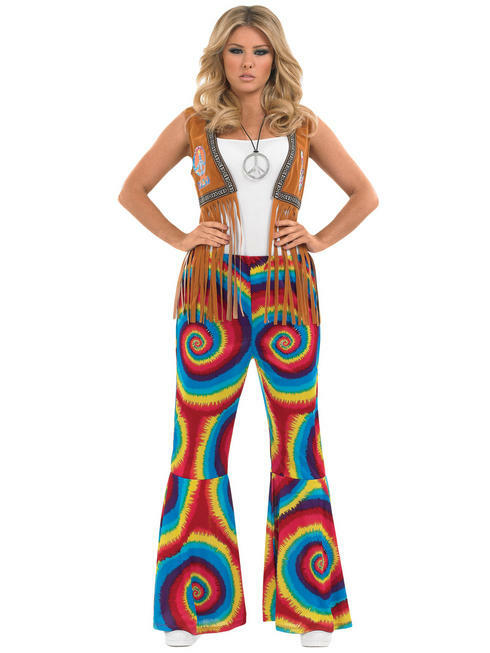 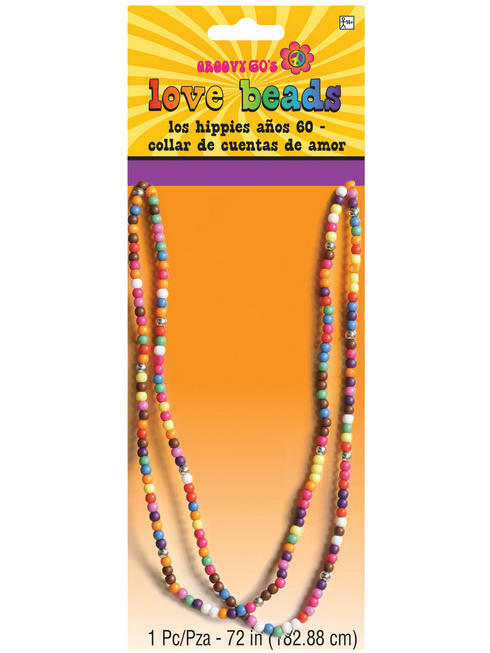 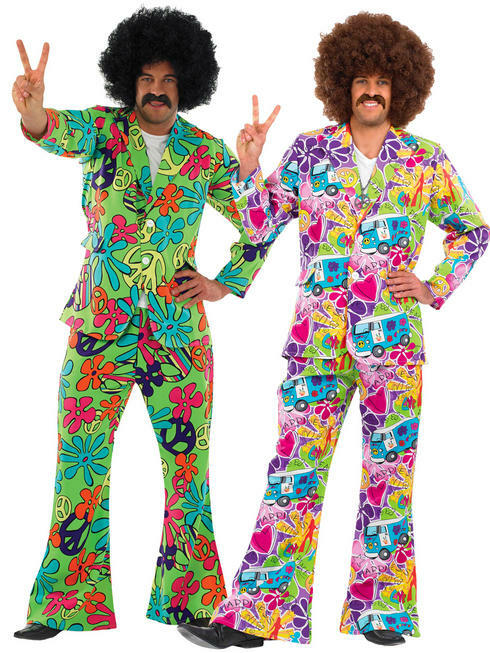 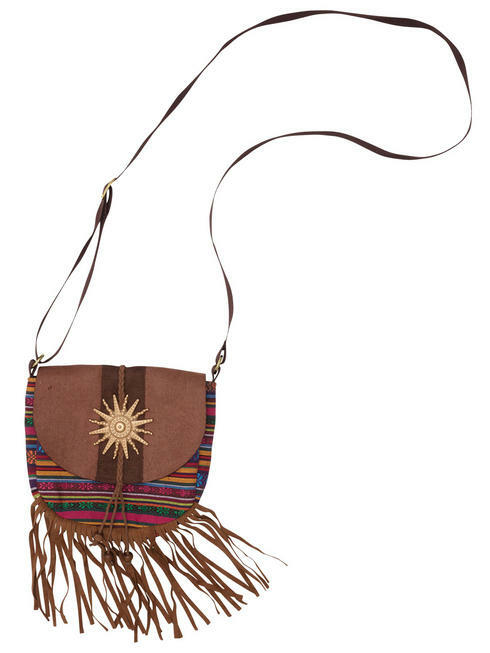 Hippie outfits had a huge influence on the fashion culture in the sixties, our bell bottom trousers, large flower prints, hippy dresses and costumes to really show off. 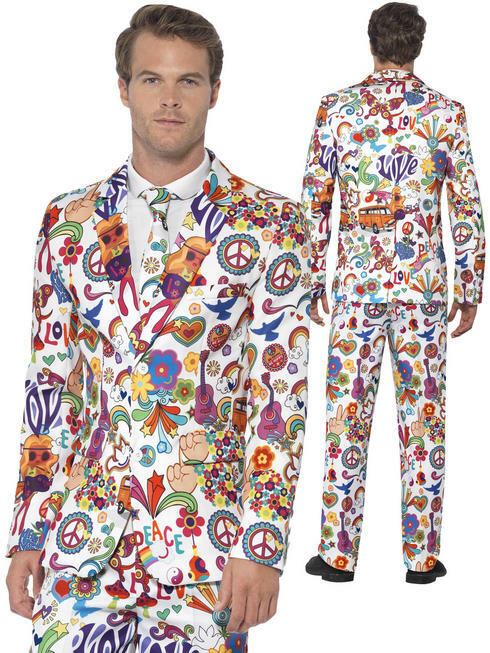 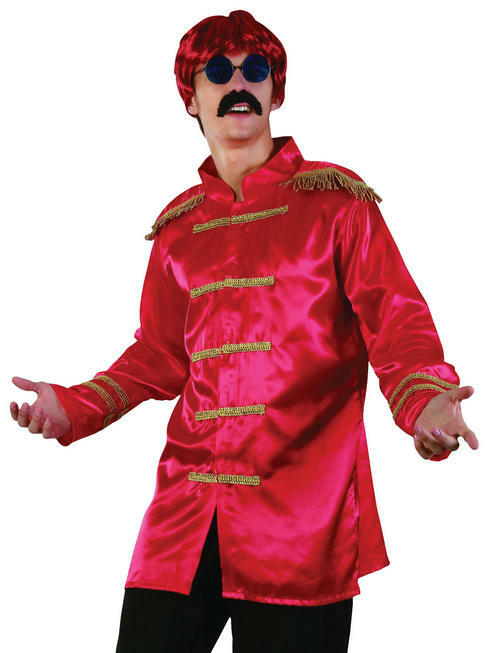 The Beatles were the iconic rock band for the 60s, check out our Men?s Sergeant Pepper outfits. 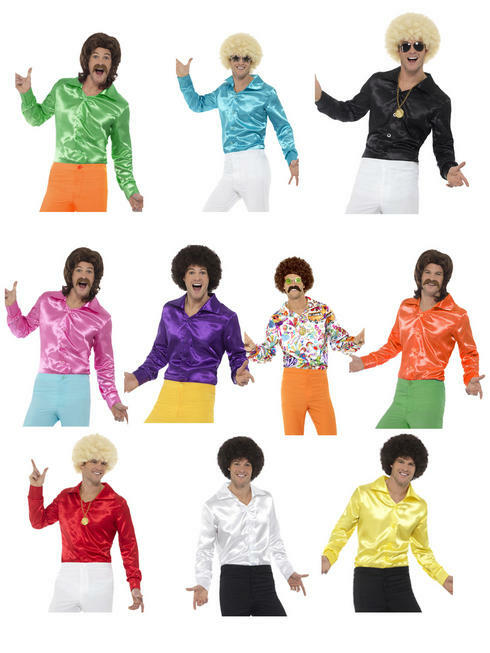 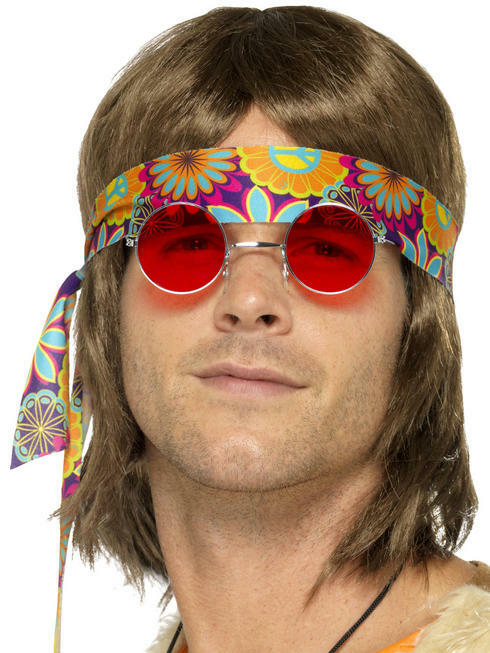 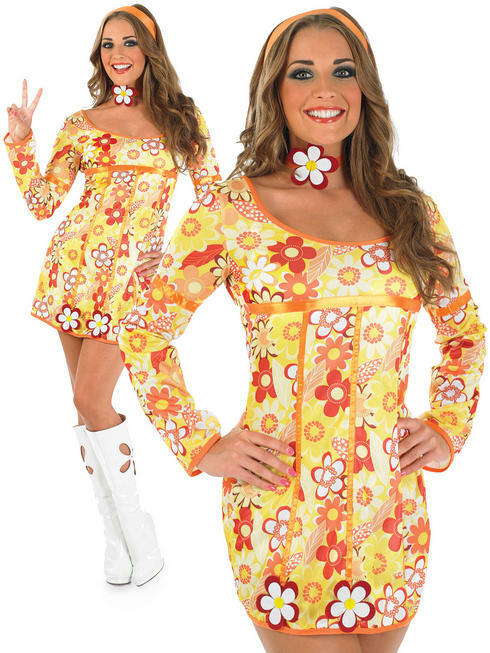 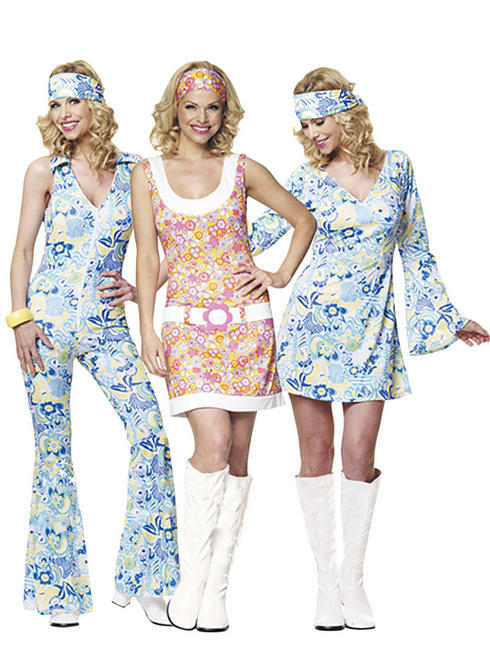 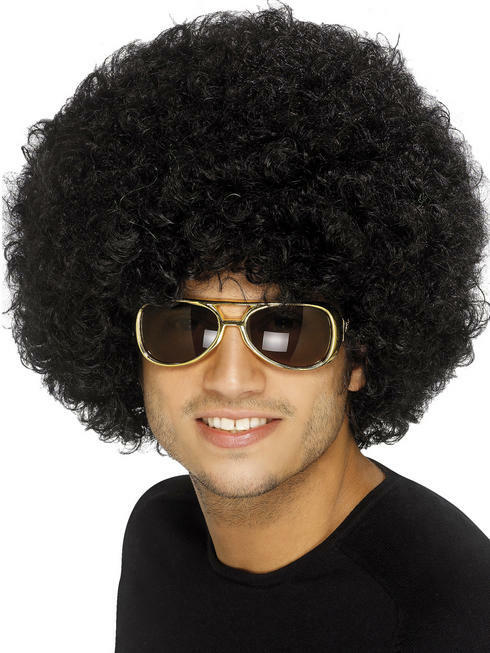 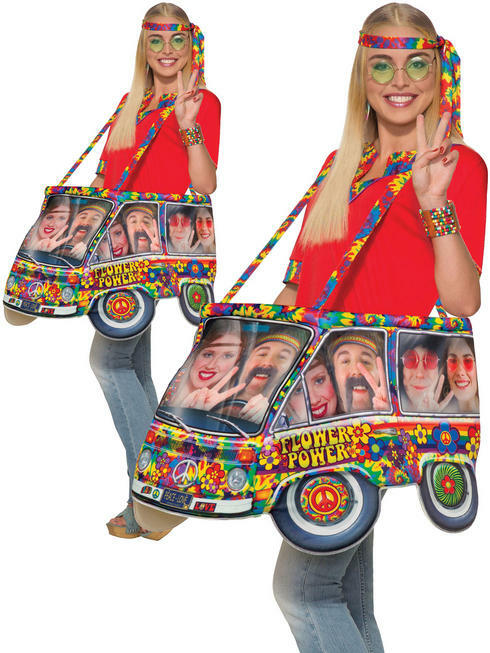 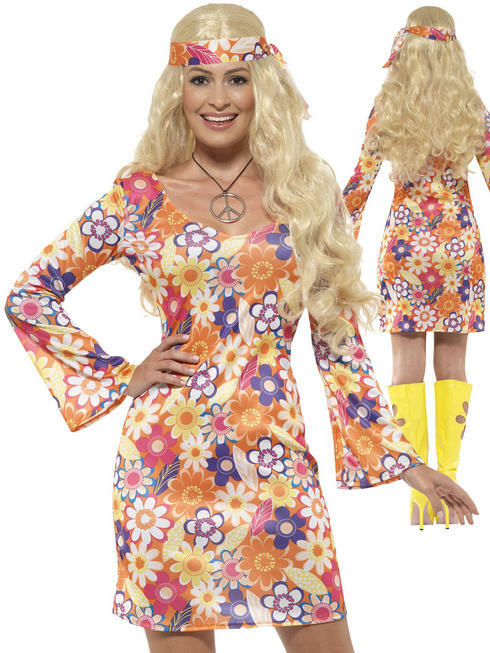 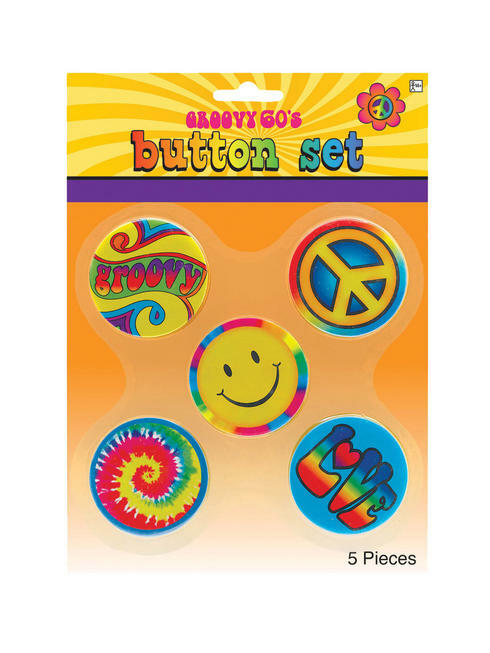 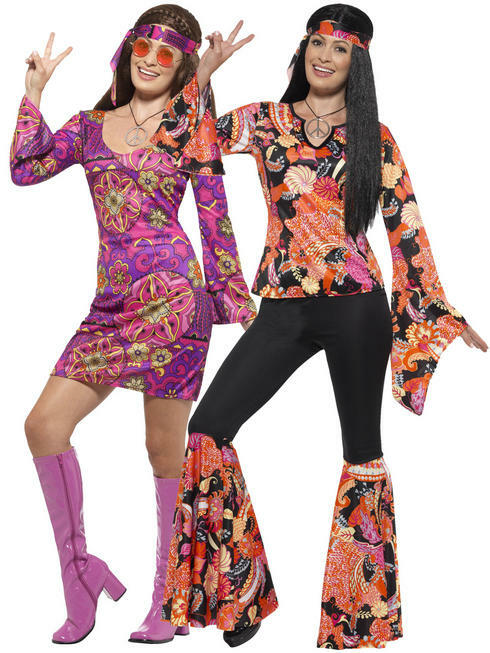 The decade of the sixties makes a fantastic fancy dress party theme, if you have been invited back then you?ll be able to find a fancy dress costume below.